The secret to professional home colouring results is…salon colour and accessories. A few tools, techniques and the right colour selection and you too can be a professional home colourist, achieving salon worthy results in the comfort of your own home salon. Salon appointments take days (ok, hours, but it feels like forever), which can be tricky to schedule in if you have a job or business, maybe a child or two, and any other commitments in your life. Hairdressers are professionals, with the skills to make our hair look great and we need them for major colour changes and occasional fabulousness, but a 3.5 hour appointment (that’s how long I my last salon appointment was) each month is…42 hours a year. 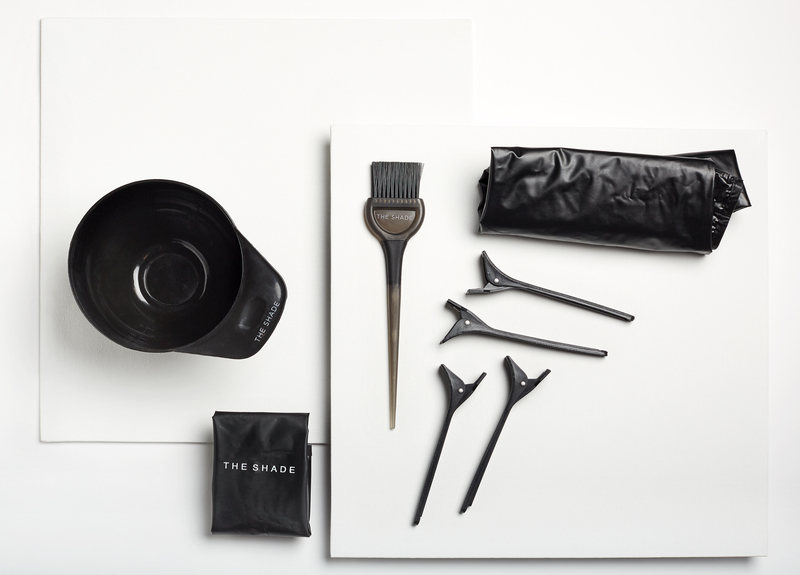 The Shade is here to bridge the gap between the salon and home colouring. 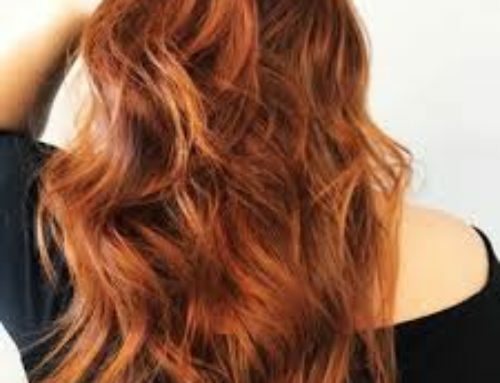 We send your salon colour and accessories in a Free Trial, and guide you through the colour application process, so you can get the best of both worlds, free up your time and money and enjoy the confidence of salon gorgeous hair, when you need it. 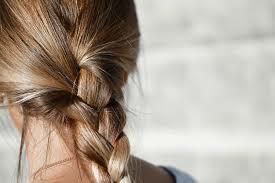 We’ll send you everything you need to enjoy ongoing, fabulous hair results from your very own home salon. 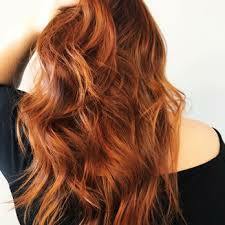 Our online Colour Consultation gives you colour selection guidance to meet your hair goals. We deliver your Italian made permanent salon grade colour (with argan oil, aloe vera and ginseng and without ammonia, PPD, parabens and phthalates) together with your Salon in a Bag, with the accessories you need for professional home colour application and lovable results. Your salon accessories help you elevate your home colouring to achieve the precise application and flawless colour results that your hairdresser delivers from your new home salon. These accessories are the exact same accessories that are used in salons and will help you achieve salon results at home. 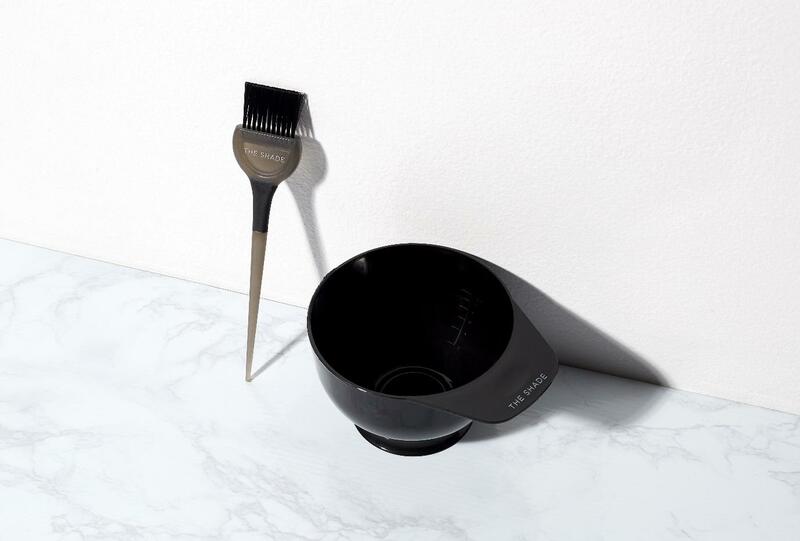 You use the bowl and brush for mixing the colour, the brush for hair sectioning and precision colour placement, and the clips to keep your hair, and the whole process, manageable and tidy. The colour-proof cape will keep you stain-free and the colour-proof bench mat is custom is our own little invention, because we are home colourists too and we want to keep all our bathroom benchtops stain free. All your home salon accessories are reuseable, and we provide a bag for you to store them until your next colour application. The colour-proof cape and mat (and bag) are machine washable. Run them through a short, cold water wash and line dry in the shade. Don’t put them in the dryer or direct strong sun, as the colour proof finish isn’t designed to be exposed to direct heat. Your Colour Kit and home salon accessories travel well too, so pack them to keep your colour fresh and fabulous wherever you are. The Shade gives you everything you need for professional colouring results in your home salon (and potentially 42 extra hours of me time back annually).